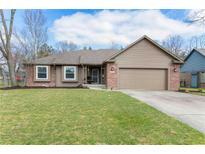 Below you can view all the homes for sale in the Brownswood Estates subdivision located in Brownsburg Indiana. 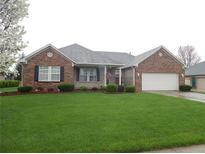 Listings in Brownswood Estates are updated daily from data we receive from the Indianapolis multiple listing service. To learn more about any of these homes or to receive custom notifications when a new property is listed for sale in Brownswood Estates, give us a call at 480-577-2304. All brick wrapped with hip roof for very little maintenance on exterior. Security system installed and active. MLS#21635247. Carpenter, REALTORS®. 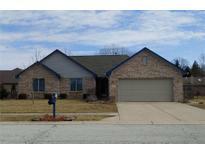 Brownsburg is a fast growing, dynamic community with well renowned Schools. MLS#21628164. House Smart Realty, LLC.